Our 1830 reprint edition of the Book of Mormon now includes a reprint of the Index included by missionaries in a limited number of original copies. This four-page document was used by early missionaries to locate sections within this newly available book of scripture. 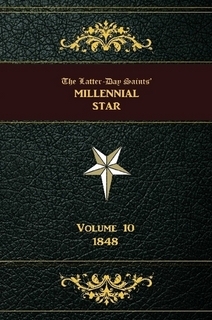 While it has been one of the most valuable collectibles in the LDS print market, it is now included in our reprint edition at no additional cost. Get one here. 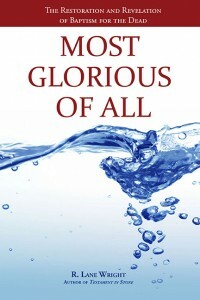 You can now order your copy of R. Lane Wright’s new book, Most Glorious of All. This extensive work covers the principle of baptism, early interpretations of the practice, as well as the theology and history of baptism for the dead. 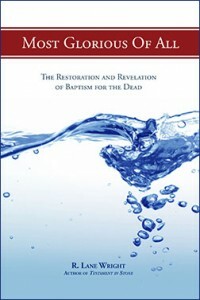 The section; “For the Youth of the Church,” is a great primer for those going to the Temple to participate in baptisms for the dead for the first time. It is thoroughly documented, and includes many images seen here for the first time. At just $19.95, it makes a great gift. Click here to get your copy. Most Glorious of All, R. Lane Wright’s new book on Baptism for the Dead is in final edits, and should go to press by December 3rd. It will ship by December 14th for the holiday. Order your copy today and save. 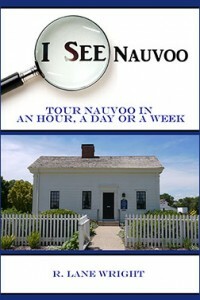 Through November 29th it is just $12.95, but will then be $19.95 due to the increase in size of the book. We are finally ready with the first 10 volumes of this important early LDS publication. Unlike the typical $65-$125 per volume prices typically seen, this set is available for a limited time at an amazing $119, for all 10 volumes.